Post # 223 The #1 Spread In The World! No, it’s not peanut butter, and it’s not cow’s milk butter. It’s hummus. A wonderful spread made from chickpeas, olive oil, lemon, garlic and other ingredients. I came to hummus pretty late in life, not until I was in my 40s. Since then, I’ve eaten probably 50 gallons of the stuff. Sometimes I eat it as my entire meal. It’s one of those perfect vegetarian meals. I’ve had it as thick as toothpaste and as thin as gravy. I’ve dipped veggies, various breads, crackers, chips, or just spoons into it. I’ve tasted some of the rarest spices thinly sprinkled over the top; I’ve tasted the choicest grilled meats stirred into it. It’s a great vehicle for flavors of every kind. But hummus has some great health benefits, too. Hummus is rich in protein. 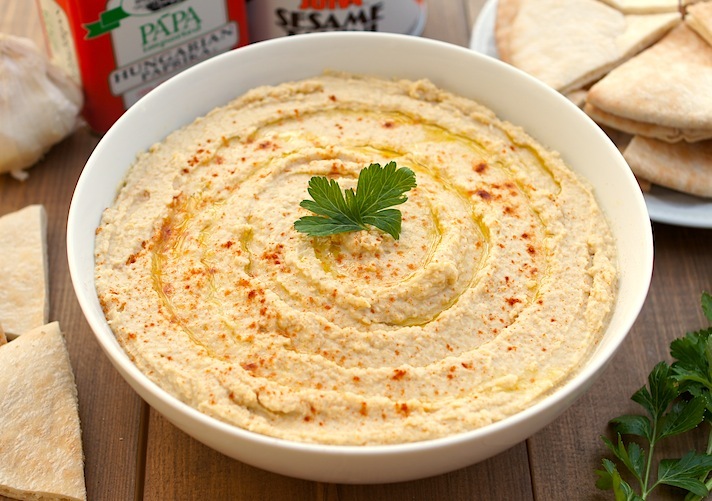 Because of this, hummus can help control food cravings and be part of an effective weight management program. It can also help balance blood sugar spikes so can be effective in fighting some diseases like diabetes. It also tends to be rich in iron and can help boost energy. Hummus is high in fiber. The dietary fiber that can help control cholesterol. Recent studies have shown that increasing dietary fiber with chickpeas has a measurable impact on cholesterol. The jury is still out on the final impact, but right now it’s favorable. The folates found in chickpeas also has an impact on colorectal cancer in addition to the fiber which helps promote the growth of health bacteria in the gut. Hummus almost seems like a super food, doesn’t it? It’s also incredibly easy to make. Start with a 16 0z can of chickpeas. Put them and 1/4 cup of juice in a blender or food processor. Add 3-5 tablespoons of freshly squeezed (and strained) lemon juice; the amount depends on how tart you like it. Put one to two cloves of minced garlic in with a half teaspoon of salt and two tablespoons of extra virgin olive oil, the best quality you can find and afford. The final ingredient is 1 1/2 tablespoons of tahini. Tahini can be difficult to find sometimes. It’s sesame seed paste. It acts as a binder and flavor enhancer. I see it in the larger supermarkets and in specialty markets. It’s worth looking for. Once all the ingredients are in the blender or food processor, blend the heck out of it until is a paste. This will take longer than you think, up to six minutes sometimes. Put the hummus in a bowl and make a small well in it. Pour a small amount of olive oil over the spread and into the well. Garnish with your favorite herbs. Serve immediately with your favorite dipping items. Those can be anything from pita bread to cherry tomatoes. There are tons of variations that can be added. Grilled meat cut into very very small bits and highly seasoned can be added. I’ve seen roasted garlic added to it. I’ve seen avocado, jalapenos, roasted bell peppers, sweet potatoes, even thai curry added to it. It’s just a matter of taste and experimentation. When the Partner/Spouse and I were first dating, I made lunch for him to take to work the next day. I made a roast beef sub sandwiches, but I spread a layer of hummus on it. It was a spectacular hit. I got the idea while I was in Australia. One of the ladies we were working with brought in hummus, falafel, baba ganoush (basically an eggplant equivalent of hummus), grilled lamb, onion, tomatoes, and lettuce along with some kind of flat bread. I ate myself sick on it. Boy was that good stuff. Okay, I’ve talked enough about hummus. 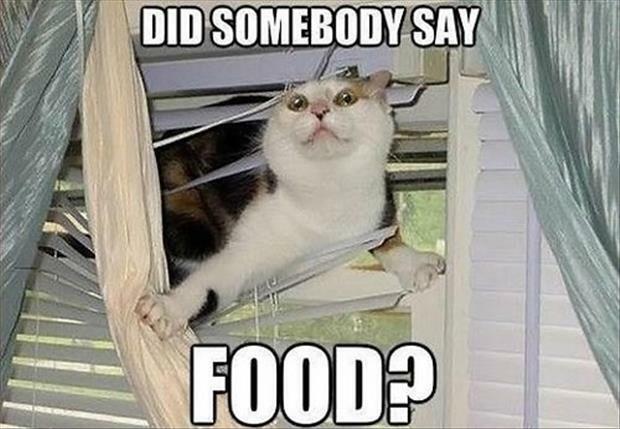 Go eat some. 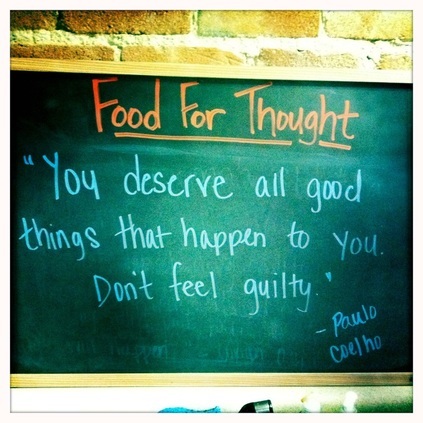 It’s good and good for you! Post # 222 Who Likes Ice Cream? 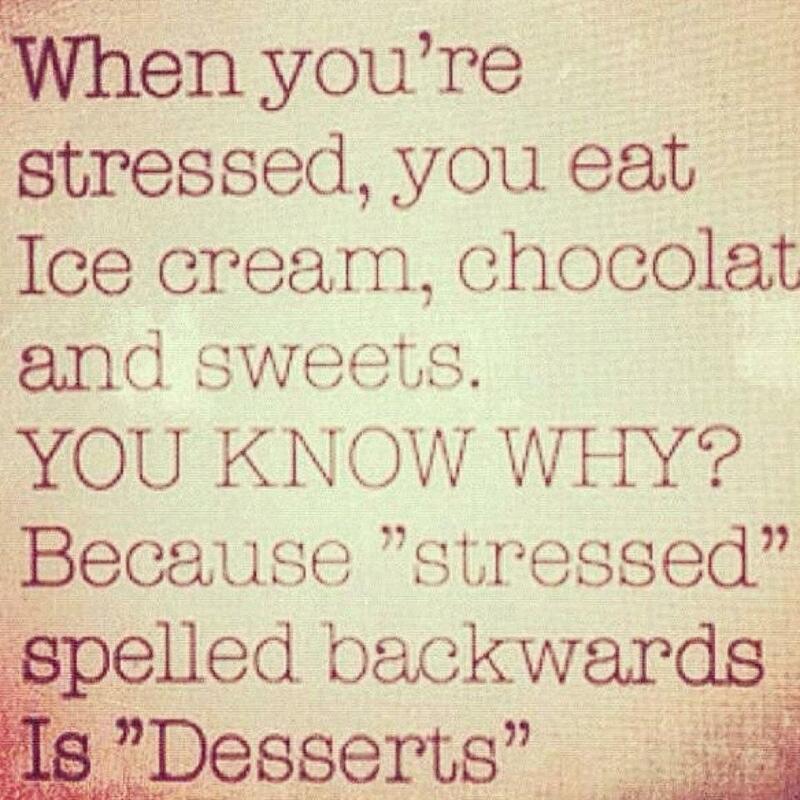 February 24, 2014 at 9:02 PM | Posted in Uncategorized | Comments Off on Post # 222 Who Likes Ice Cream? Oddly enough, not me. When I was a kid, I ate the hell out of ice cream. We never had enough. Then, in my teens, I lost the appreciation for it. Too many brain freezes, I guess. My favorite ice cream flavor is vanilla. It’s flavor stays true to what vanilla is. Chocolate is okay, but the rich flavor of chocolate is diluted by the milk, eggs, and cream. 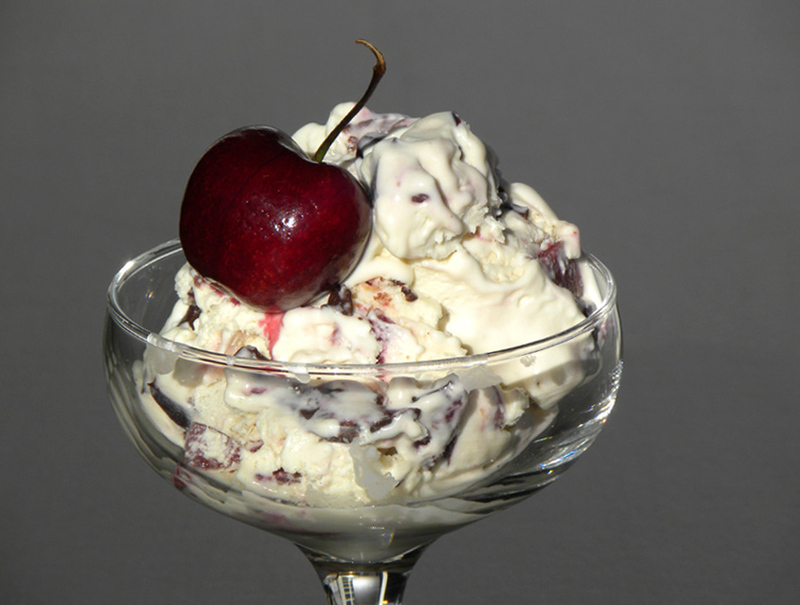 When we were kids, it was always a Rockwell moment for us, making ice cream. Dad would get the hand-turned crank machine out of it’s box while mom stood at the stove cooking the mixture of eggs, sugar, heavy cream, milk, and vanilla flavoring. Dad would put the machine together and pour the mixture into the drum. Ice chunks and rock salt were poured into the machine around the outside of the drum and we kids would start cranking like our lives depended on it. I’d crank till I got tired, then my brother would crank till he got tired, then my sister would crank till she got tired. It always took forever! 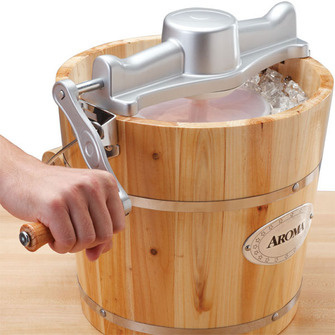 The little paddle inside the drum would turn and turn mixing air into the ice cream, making it fluffy and good. When it was done, finally(! 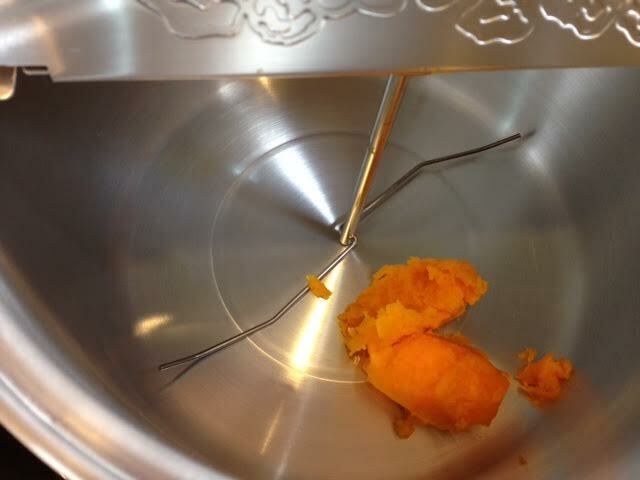 ), we’d each get a spoonful, then it got put in a bowl and put in the freezer to “ripen”. That’s what my mom called. Finally it would be ready. 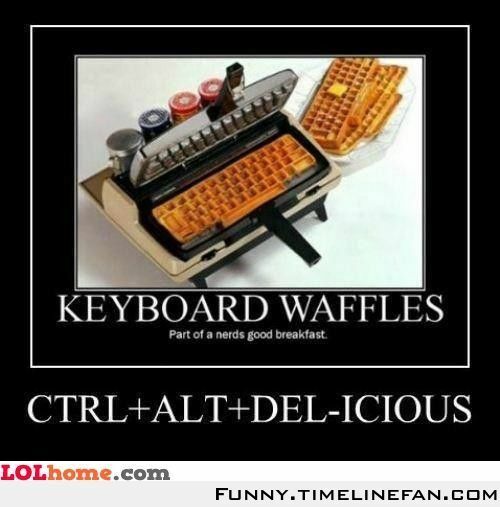 We’d get a couple of scoop, some chocolate sauce or berry sauce on top with nuts and whipped cream and go to town! It was always a production to make it; it was always worth every bite. And no plants ever grew where we cranked the machine. Probably due to the salt. Our crank looked a lot like this one, only older and well-used. I saw one ice cream maker on a television show that make just a cup of ice cream in a very small hand-cranked maker. It had a hidden tray to put ice and salt in and the drum had no paddles since it was on its side. Still don’t want it. I saw another show where they were talking about adding instant pudding to the ice cream mixture. It didn’t melt. Once it was frozen, it acted just like ice cream. When it got warm, it turned into pudding. It never melted! I’ve seen ice cream in Italy that looked and acted like taffy, but was the most delicious thing I’ve ever put in my mouth. Partner/Spouse took me to Coldstone Creamery once and when I asked for a single scoop of vanilla, the guy behind the country acted surprised. He asked me if I wanted anything with it, and when I said, “No thanks” everyone in the store looked at me like I had a second head growing out of my right shoulder. I’m just different that way. While I was down with the flu recently, the thought of cold, sweet, smooth ice cream going down my sore throat sounded like heaven. My stomach couldn’t handle it then, but I got some ice cream bars over the weekend. “What would ya do for a Klondike bar?” My answer is always “Just about whatever it takes.” I like ice cream sandwiches and the Klondike ice cream sandwich is the best. Couldn’t find them so we got the regular Klondike bar. I had one today after I did some work outside. I was right. My stomach doesn’t want them, at least, not right now. So now I got five more to get through. I told the FiL about them and he ate two right away. We used to do ice cream floats when we were kids, too. The favorite was always root beer and vanilla ice cream. Second was cola and vanilla ice cream. Third was orange and vanilla ice cream. Fourth was Seven Up and chocolate ice cream. Those were the best, but I can’t look at them now. Except to make them for other people. There used to be an ice cream parlor a long time ago called Swenson’s. They served everything in the traditional manner. They had the BEST sandwiches you ever tasted. I’m told their ice cream was to die for. My favorite thing was the cherry phosphate. Phosphate is just soda water, spring water with an infusion of carbonation so it fizzes. Take that and add cherry syrup and you have a cherry phosphate. I loved that drink. If you asked for it, they’d put a scoop of ice cream into it and turn it into a float. Well, that’s it for ice cream. Enjoy and eat lots! 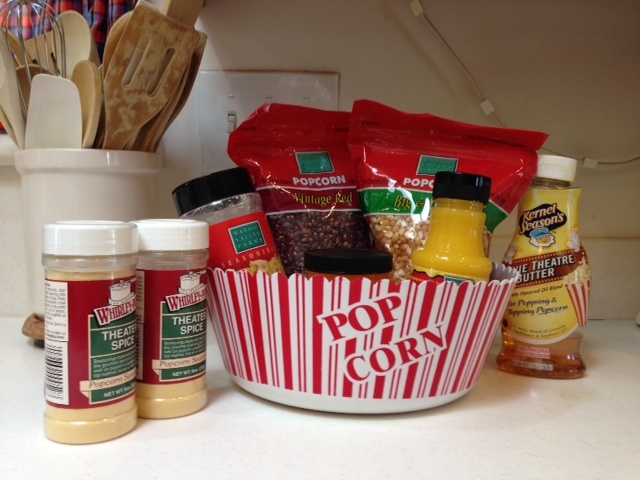 Post # 221 Popcorn Time Again! February 21, 2014 at 6:54 AM | Posted in Uncategorized | Comments Off on Post # 221 Popcorn Time Again! Sorry I’ve been gone for so long. The flu hit, and edits on the novel had me snowed under. But I’m feeling better. A course of steroids took care of shoulder and elbow pain from last month. 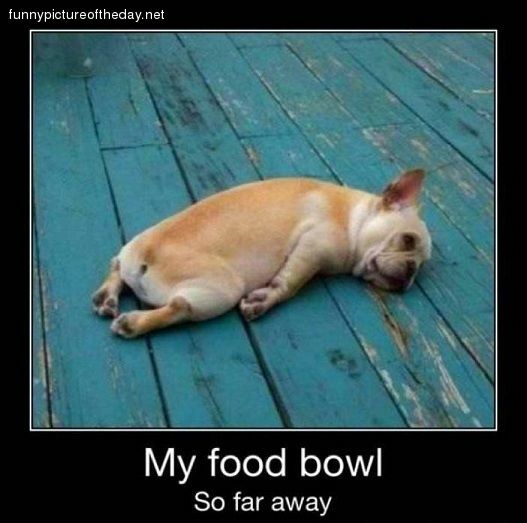 Sleep (and lots of it) along with Mucinex took care of the flu, along with homemade soups. So I’m finally able to get back to this with some kind of regularity. Anyone who’s read this thing over the last couple of years knows that I like popcorn. A lot. I’ve been eating popcorn ever since I was four. It was one of the first things I learned to “cook”. 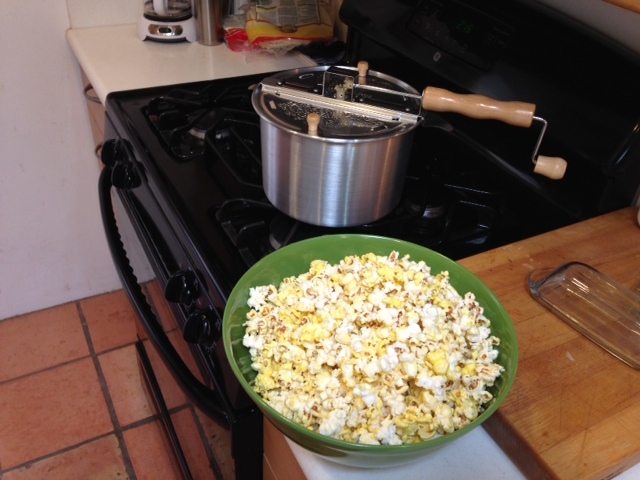 Before it became my “job” to make the popcorn for the family, my mom would make it. Sometimes she would just put it into a big bowl, lightly salt it, and hand it to us. We’d sit on the couch watching whatever was on the TV and crunch to our hearts delight. Sometimes she would melt a tablespoon of butter and drizzle it over the popcorn after she’d salted it. That way you’d get both salty popcorn or buttery and salty popcorn. We’d sit eating the stuff and suddenly one of would find a vein of butter and point it out. I wasn’t a huge fan of butter (still not, although I like it better now than I did then) so while my brother and sister would follow that drizzle of butter till it gave out, I’d eat from a different part of the bowl. One of my favorite popcorn types is theatre popcorn. There’s just something about the popcorn in a movie theatre that makes it stand out. It’s elusive and can’t be replicated at home, even if you get one of the movie theatre popcorn machines. I owned one for a while (it fell and broke) and even though I used the same corn, same oil, same machine, it just didn’t taste like theatre popcorn. 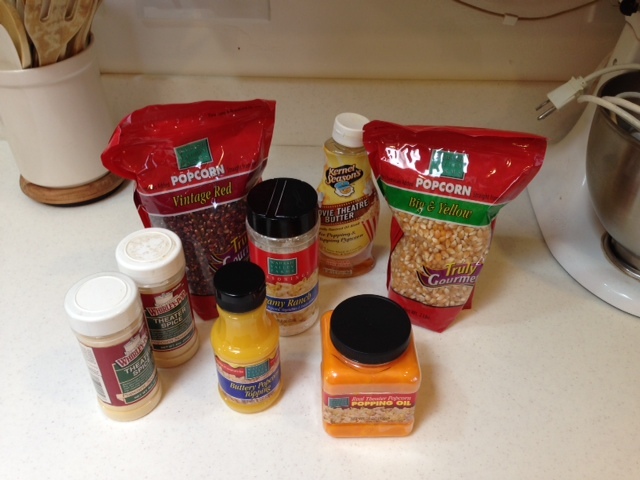 I loved my popcorn machine, but it could be kind of a hassle putting all the ingredients together then cleaning it out. It was very messy. 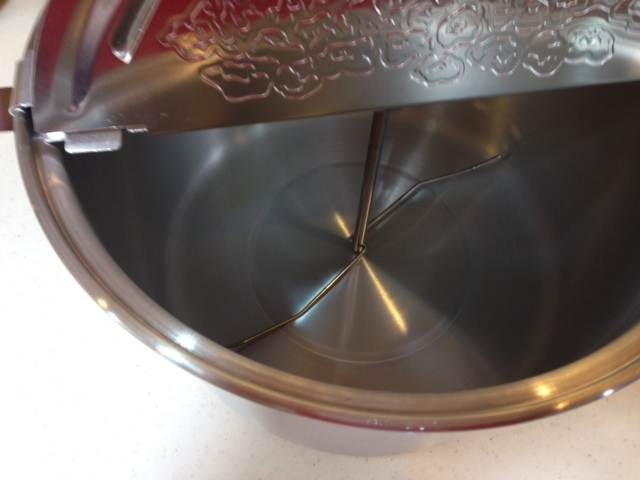 And yesterday, I became the proud owner of my second WhirlyPop maker! My first one was accidentally put into the dishwasher where the aluminum pot tarnished and turned gray and icky. I could have saved it with some elbow grease, etc. but I had moved on to my theatre popcorn machine so I didn’t. When the theatre machine broke, I started making microwave popcorn cuz it was easy, less mess, and I could buy “snack” sizes. 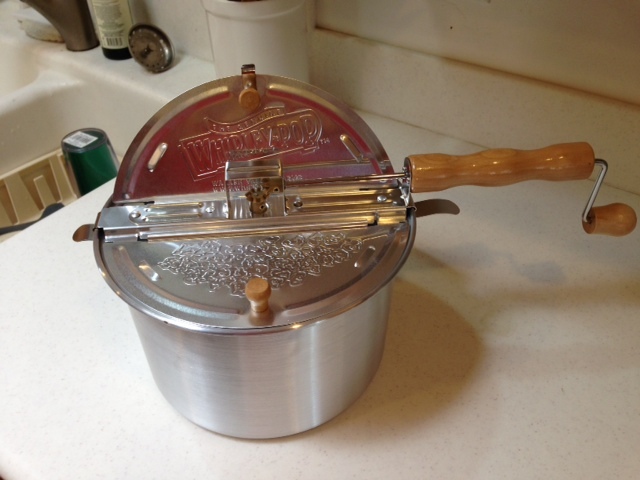 A WhirlyPop is a 6-qt aluminum pot with a lid that has a crank. The crank turns a shaft in the pot that in turn moves metal arms at the bottom of the pot so all kernels of popcorn cook evenly, get evenly coated with oil, and don’t stick or burn. The 6-qt pan comes in aluminum, stainless steel, and cast iron in case you want to make WhirlyPop over a campfire. They have several dozen flavors to add to the popcorn, and they even have a Kettle corn kit in case you like your popcorn sweet. And it was yummy. I had it for lunch. I used a topping called Theatre Spice which was okay, but a little too salty for my taste. 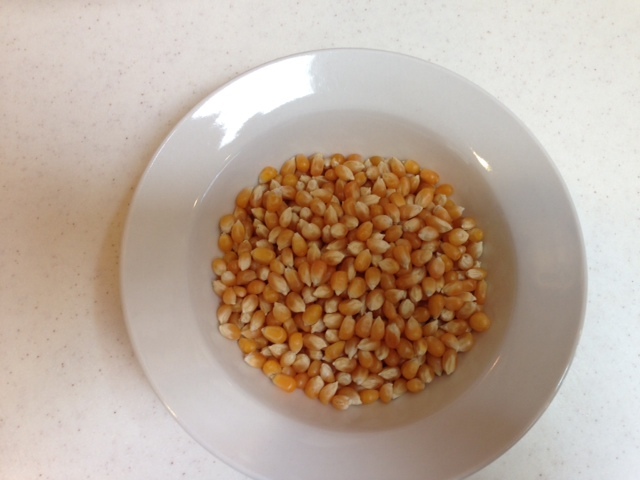 I’m going to make some a little later for the family and I’m going to use some red hulled corn. 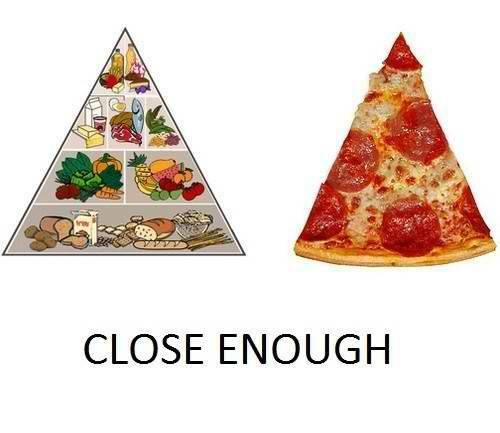 I might mix the two, see what I come up with. I really can’t think of too many things that elicit as warm and homey a feeling as soup made in your own kitchen. It bathes the entire house in its succulent aroma. For hours, it tempts and entices. The eating is seldom a disappointment. And when you’re sick and someone else makes it for you! Well! Soup is so easy to do. It can be as easy as two ingredients that come together in minutes, or as complex as a Thanksgiving dinner that takes about as long to prepare. It can be made from scratch, beginning to end, or out of a can or envelope and still taste just as good. I have several favorite soups I’m going to tell you about now. Total favorite is chicken noodle, which seems to be everybody’s favorite. I know so many ways to make this from easy to complex. For me, if the concoction has garlic and chicken in it, I’m probably going to slurp it up. One of my favorite ways to make this is from an envelope. Sorry, I know, you all expected something where I butchered a hen, but nope. Bear Valley makes instant soups that are amazing. They have several varieties and we haven’t tried them all, but one that I fell in love with from the first moment was their Creamy Wild Rice soup. You boil eight cups of water, dump in the contents of the envelope, stir an simmer for ten minutes and it’s a wonderful soup. BUT if you add one chicken breast chopped into small pieces, and one clove of garlic chopped into smaller pieces, this is transformed. When I was in college, I would open a small can of chopped chicken and dump it into a pan with two cups of water and 1 1/2 teaspoons of chicken bullion. I’d let that simmer for a few minutes and add some garlic powder and onion powder, then add either cooked noodles or cooked rice, whatever was handy. If I had any vegetables handy, they’d go in too. Not the best soup, but still better than top ramen, which I ate a lot of. Now, of course, it’s all about the complexity of flavors so we start by roasting a chicken, cooling it and shredding the meat off the bones. Lay the meat to the side and boil up the bones and various vegetables to make a hearty stock. Strain everything and clarify the stock (remove the fat), then onward to chicken soup with fresh veggies, the chicken stock, and the shredded chicken. Takes a while, but the flavor is unbelievable. My next favorite is beef and noodles. For some reason, I love a good roast cut into chunks and simmered for hours with onion and garlic and salt. It just tastes good. Throw in some noodles of pretty much any kind and you’ve got a great soup. I also like to throw in green beans because that combo tastes good to me. A lot of times I put in a can of diced tomatoes to make the stocker heartier. Partner/Spouse will also brown bacon bits in the pan before browning the beef to add another layer of flavor. Another soup I like is one that I get in a lot of Asian restaurants. It’s basically just beef bullion with finely chopped green onion and paper thin slices of mushrooms. A cup of that is worth the dollar I spend on it. I don’t like cream soups, but I do like creamy soups when there is no cream in them. It’s easy to make a creamy soup with a flour roux (butter and flour cooked to a paste, see post # 2) and water. One soup that I’ve had only once but loved was a creamy mushroom soup where the mushrooms were sautéed in butter until well cooked and all juices released then removed from the pan. Flour was added to make a roux, then chicken stock was added to make the base. The mushrooms were added back to the soup to cook for a while then the whole thing was pureed to a luxurious creaminess. I was hesitant, at first, to try it since as I said, I don’t care of cream soups. But this one was made without cream, and was delicious. Spices were added just before serving so the flavors were just beginning to blend and still held a ruggedness that was unusual and delightful. My two least favorite soups are tomato and potato, and not because they’re both creamy soups, and not because they rhyme. When I was a kid, I did not like potatoes in any form that wasn’t crispy. French fries and potato chips were good, all other forms were for the birds and I ate them reluctantly and only after a protracted battle with my mother. You know the stubbornness of a little kid who doesn’t want to eat? An Irish mom who’s just spent a couple of hours at the stove cooking can out-stubborn that little kid. That dislike for potatoes disappeared as I grew older (and didn’t have potatoes every single day of my life) but potato soup never made its way to my “Like” list. Tomato soup is a puzzle. As much as I like tomatoes, you’d think tomato soup would be a given, but it’s not. I don’t like tomato juice; I don’t Bloody Marys; I don’t like tomato soup. Not even Gazpacho. Go figure. Kind of like mashed potatoes, there’s nothing to get my teeth around. Or maybe I just don’t like the flavor. I’ll figure it out one day. There’s only been one time in my life where I had a bad bowl of soup. When we were very young kids, I was around second grade, we lived in upper state New York. Winters were cold and mom tried to keep ahead of three active kids who wanted to be outside all the time. Soup was one of her mainstays for feeding us and keeping us warm. One time, though, she was making chicken noodle soup from scratch and she scorched it. I don’t know how, I was six, but it was a terrible smell. It was probably the pot, because I don’t remember ever seeing that pot again. She tried to salvage it a bit, and served it to us with our PBJs. Totally inedible. We each ate about half of it and said no more! She tried to argue with us, but for once, our little kid stubbornness won out over her Irish mom/cook firmness. Particularly after she took a taste.